Need to replace your valve cover gasket? Omix-ADA has you covered. 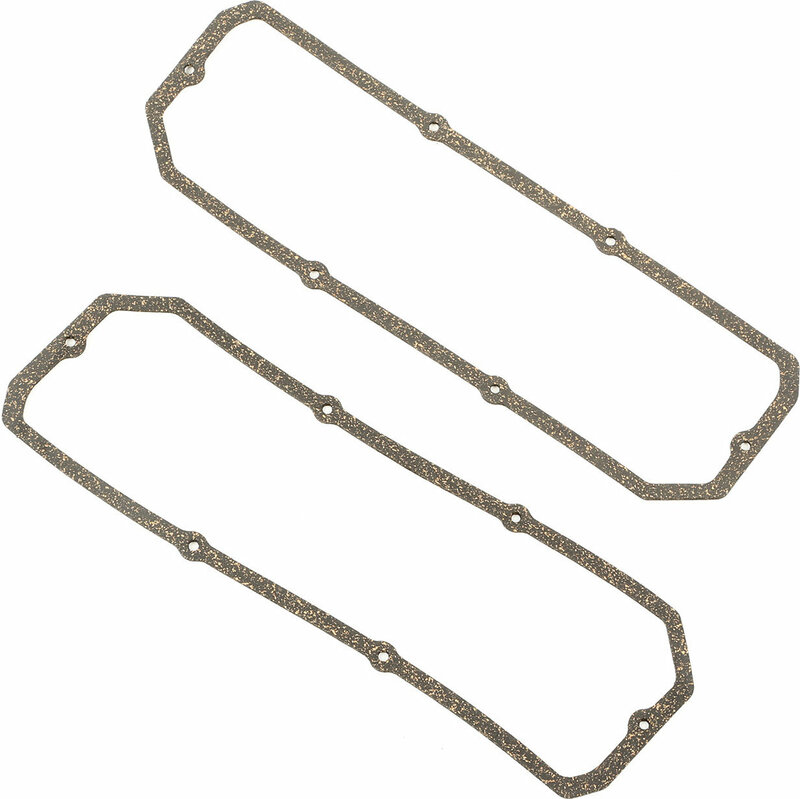 This replacement valve cover gasket offers a direct fit and seals the top of the engine to prevent oil leaks.